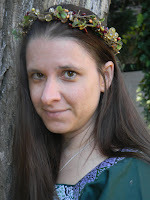 Thanks for checking out this tour with Laura DeLuca! 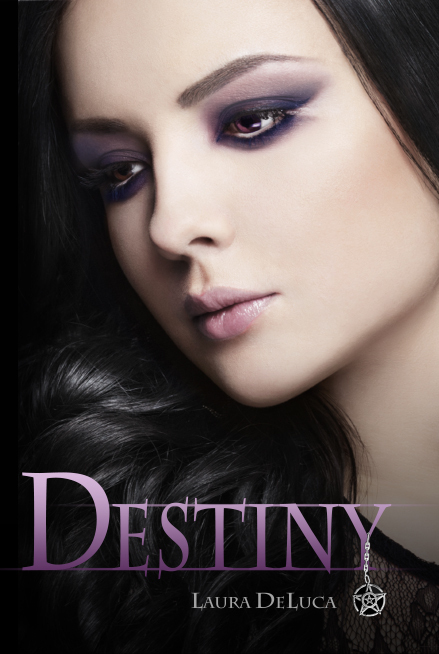 Destiny is rated 4.5 stars on Goodreads and Amazon! Her eyes scanned the room, from the pale blue sofa to the bloody dent in the wall. But she didn't need her eyes to know Darron was there. Her heart sensed his presence before her eyes saw him lying in a heap on the ground. His body shuttered with occasional spasms, and even though he wasn't fully conscious, his lips were twisted in a grimace of pain. Gabriella was pulling strength and warmth from the earth, as though her legs were tree roots taking nourishment from the element. A tingling sensation began in the tips of her toes and spread slowly though her body as she breathed in the essence of the element of air. Her blood flowed and grew warm, the element of water, bringing the power to the surface. She was overcome by a vigorous strength as she envisioned her spirit encircled by the element of fire. She felt so powerful that she thought she could stop the world from churning if that was what she wished. Gabriella focused the power, remembering for a moment her mother's lessons. She looked down at her battered friend. She willed him to open his eyes and look at her. She demandedit of him. Follow the tour and dont forget to enter to win some great prizes!! APRIL 4Site Name: WTF Are you Reading?